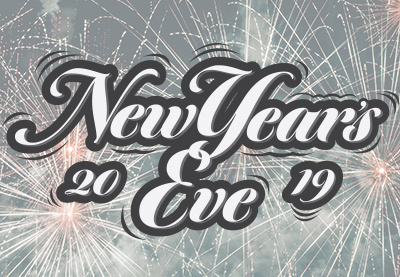 Ring in the New Year with Fin & Brew! 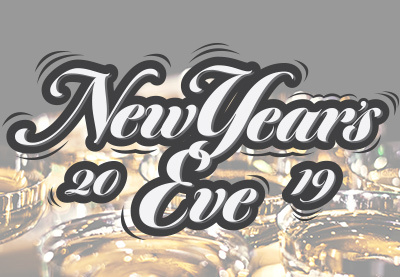 Join Fin & Brew on New Year’s Eve and ring in the New Year! 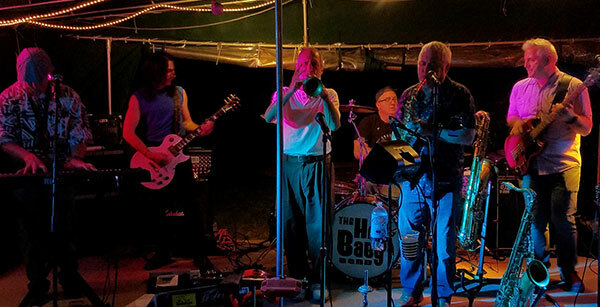 Live Music from Hey Baby!